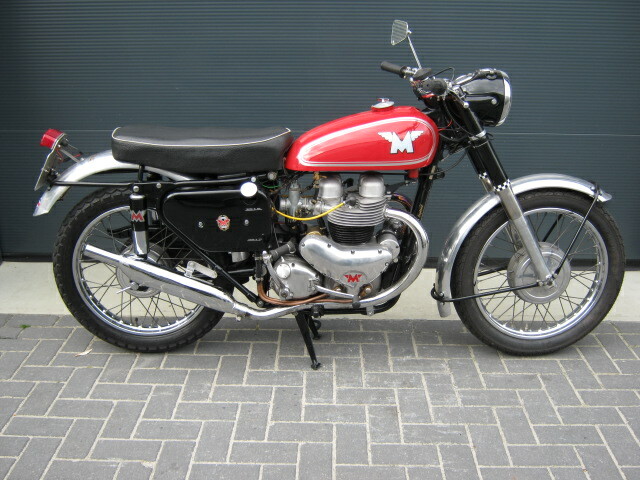 Very beautifull restored and rebuilt Matchless G12CS. Since restauration it has ridden about 1200 miles. 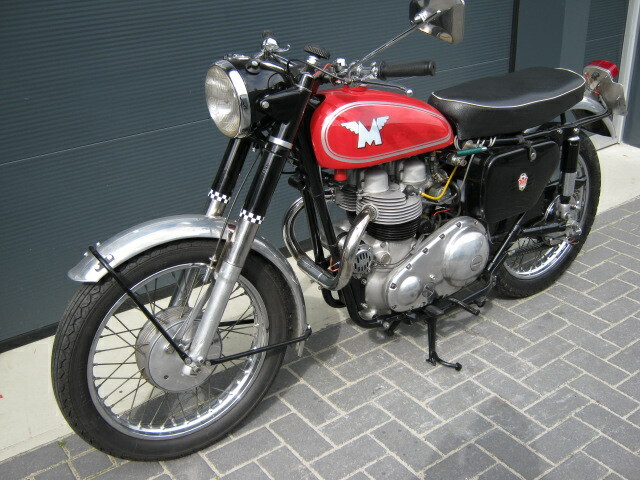 Rare bike, with Dutch registration.